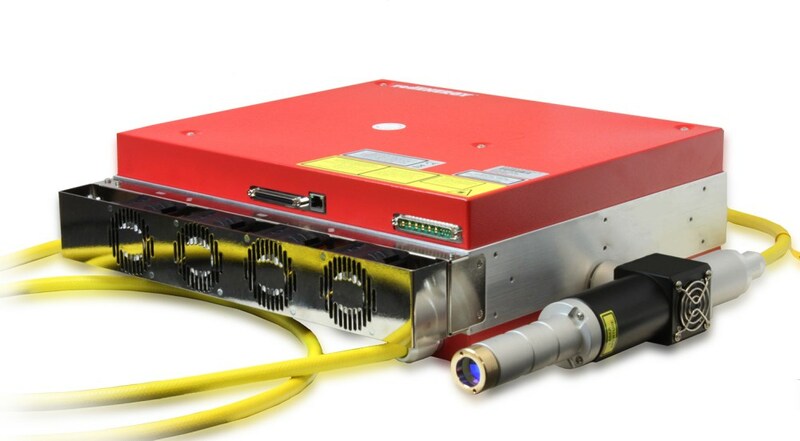 High energy lasers for pumping 1 to 5 kHz Ti:sapphire amplifiers. 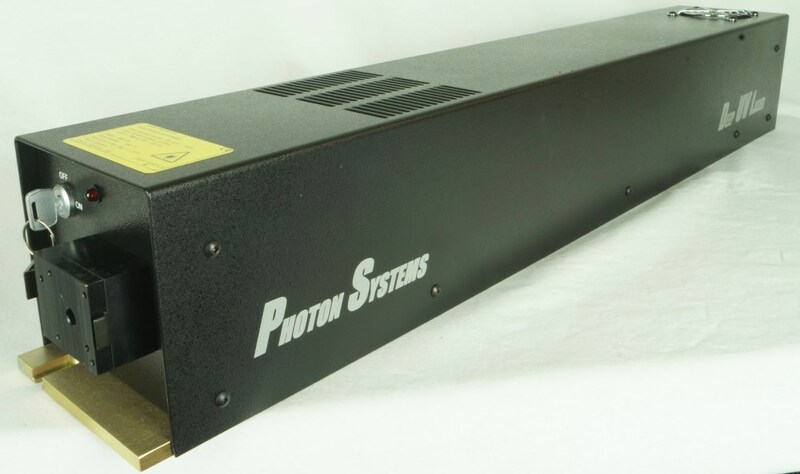 Choose from multiple models for pumping low to high power ultrafast amplifiers. 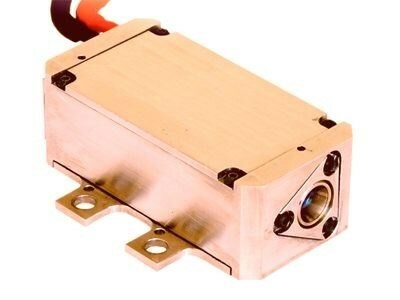 Continuum offers a broad spectrum of DPSS lasers designed for use in scientific and commercial applications such as ultrafast amplifier pumping, particle image velocimetry (PIV), laser micromachining, and laser marking/deep engraving. A range of pulses for new and improved applications. Reliability and product warranty. High powers and pulse rates for fast processing. 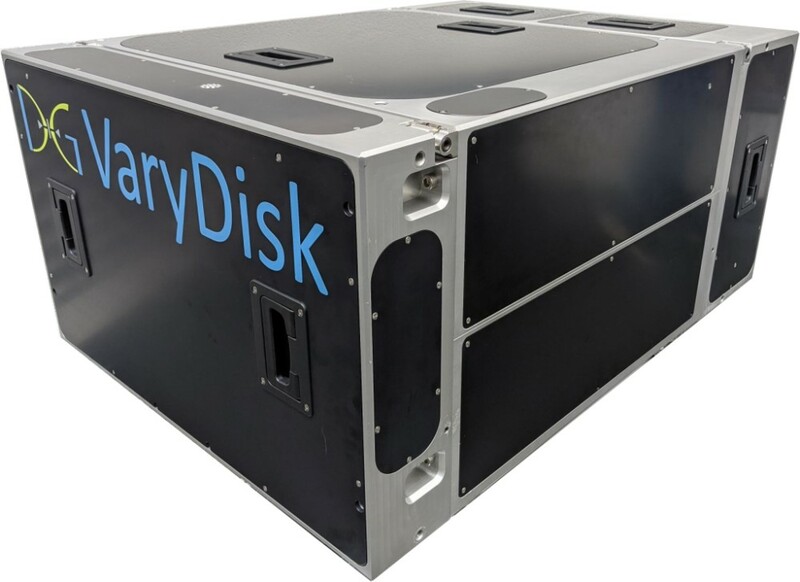 Low cost of ownership with no service requirements. Can operate in burst mode at 2 kHz for a few pulses. Single axial mode. No heat sink required. Will operate from -40 ˚C to > 50 ˚C. 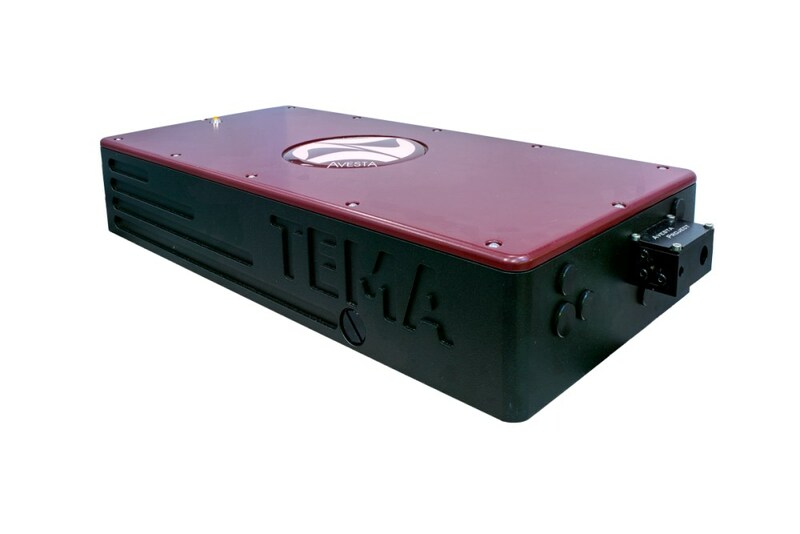 A diode-pumped femtosecond laser that offers plug-and-play operation with sealed design. Monolytic body. 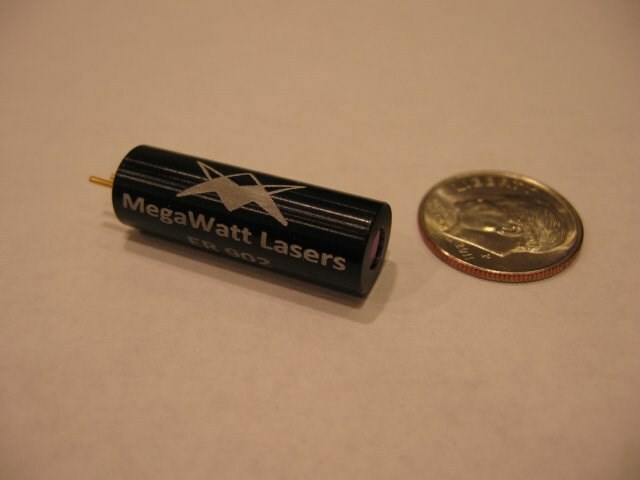 Eye-safe diode-pumped passively Q-switched laser. 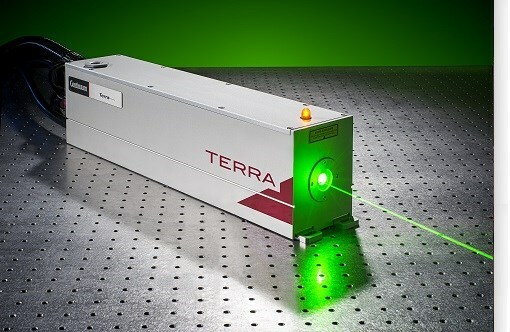 Fast scanning, broad tuning, and high-fidelity output from a compact, robust mid-IR laser. 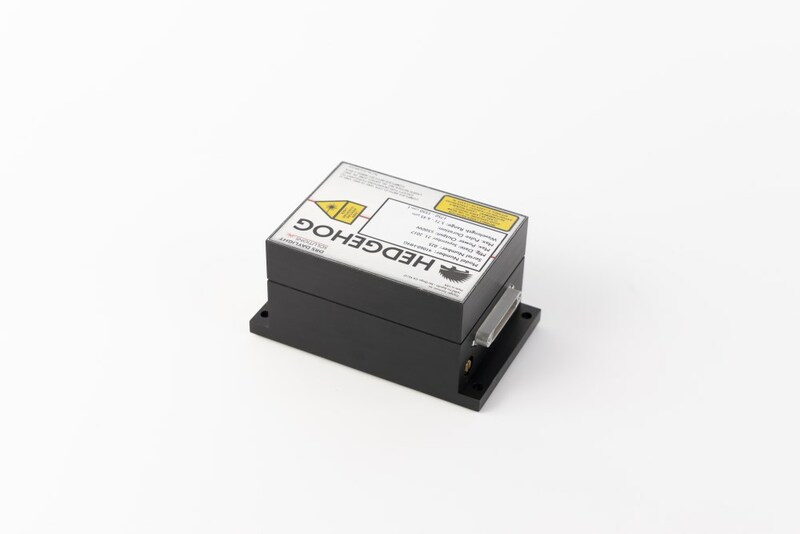 CW (high average power, narrow linewidth) or pulsed (high peak power) options available. OEM models available. Now available in three models to suit all applications and budget: Hedgehog (tunes up to 200cm-1); Hedgehog-UT (tunes up to 400cm-1); and Hedgehog-LT (output power up to 150mW; tunes up to 30cm-1).